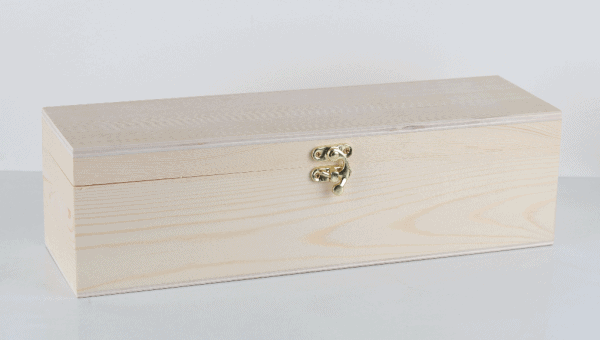 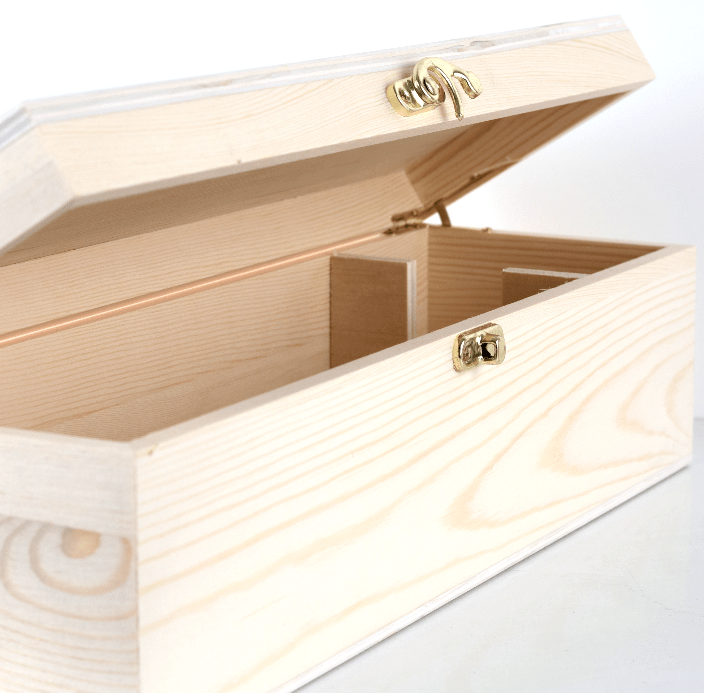 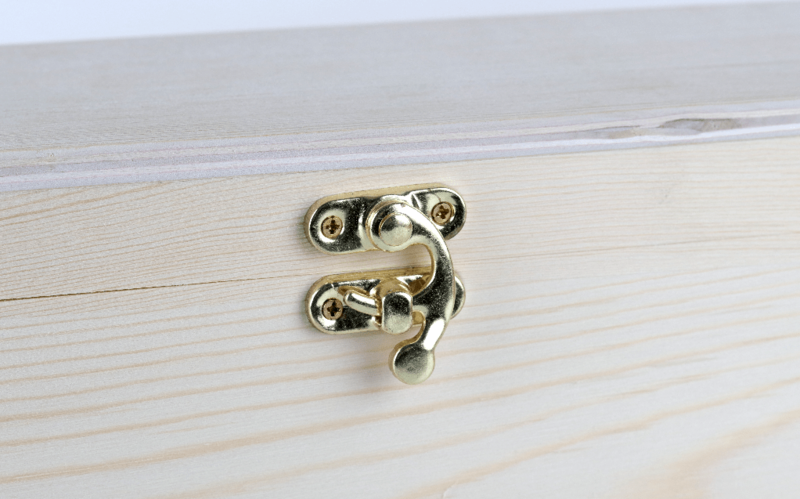 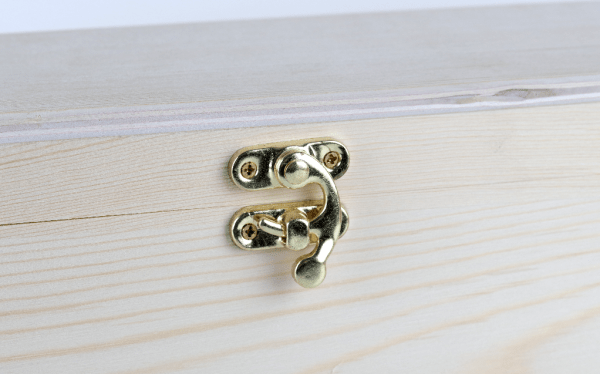 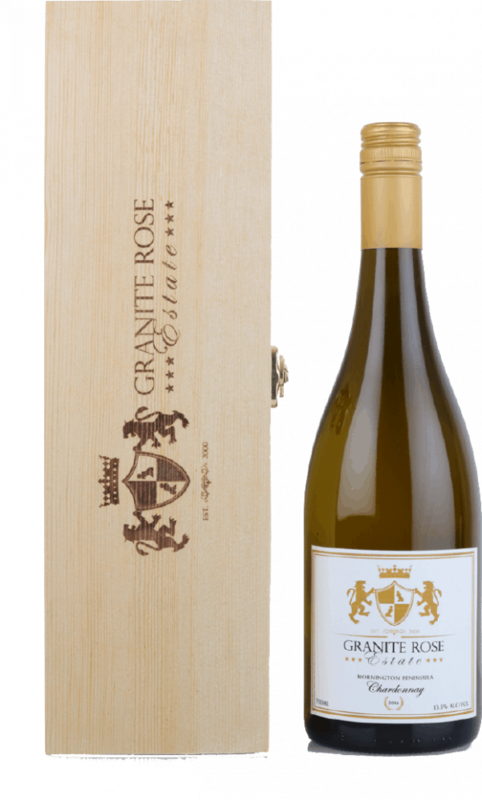 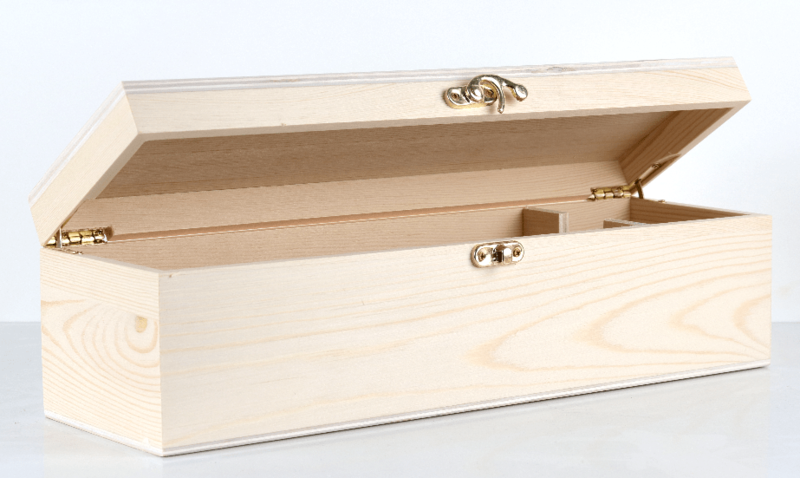 Designed for premium wine gift presentation, this timber wine presentation box with hinged lid and brass latch. Laser engraving now available at additional cost. 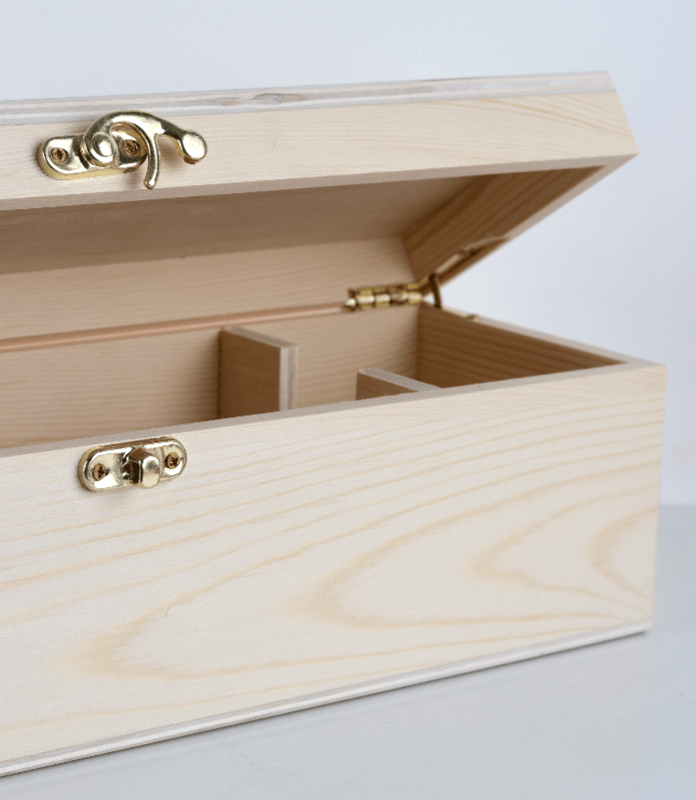 Please submit an enquiry or call 0433116443 for a quote.